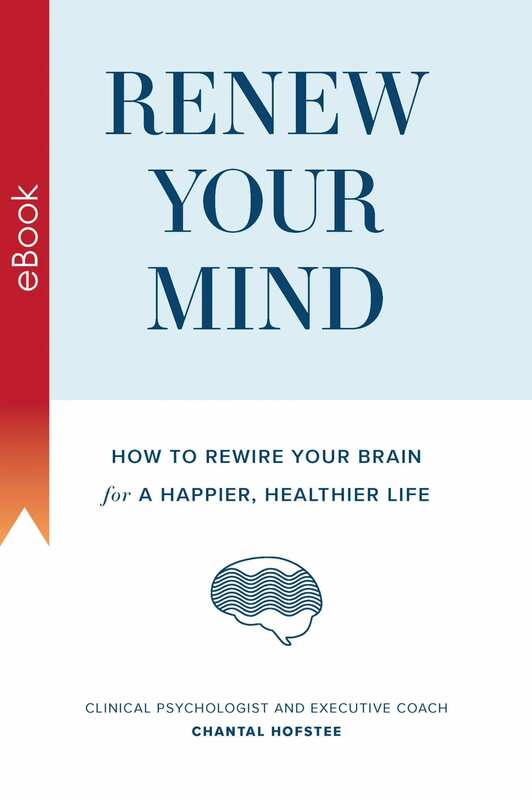 Developed from clinical psychologist and executive coach Chantal Hofstee’s highly successful book, Mindfulness on the Run, Renew Your Mind is the essential guide to rewiring your brain so that you can lead a rich and rewarding life that leaves you energized, healthy and happy. Incorporating the latest neuroscience as well as aspects of mindfulness, the result is an effective program that leads to a calmer, more focused mind; greater productivity; enhanced creativity; and improved relationships. Chantal Hofstee is a clinical psychologist, executive coach and mindfulness expert who provides her clients with easy-to-use skills that can be quickly implemented to enable them to take control of stress, improve focus, achieve their goals, boost productivity and become more creative. Developed from Chantal Hofstee’s highly successful book, Mindfulness on the Run, and drawing on her years of experience as a clinical psychologist and executive coach, Renew Your Mind is the essential guide to rewiring your brain so that you can lead a rich and rewarding life that leaves you energized, healthy and happy. Few of us truly enjoy our day-to-day lives. Instead, we run around chasing our ever-growing to-do list, and end up feeling tired and anxious. This is a double tragedy, because failing to enjoy the good parts of our lives doesn’t only dampen our happiness but also makes us less able to change the parts we don’t like. ‘Renew Your Mind’ is a program that was initially designed by Chantal to bring her own life back on track. 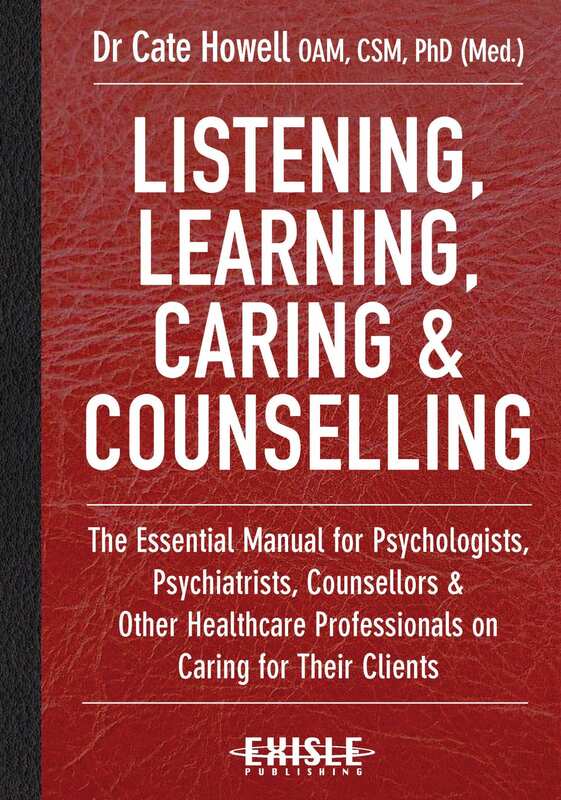 Then she saw how effective it was at helping many of clients reduce stress and enjoy life more. The quick and effective program incorporates the latest neuroscience as well as aspects of mindfulness to give you insights into the brain and techniques that will enable you to improve brain function, and create a calmer, more focused mind. The result is greater productivity, increased efficiency, reduced anxiety, enhanced creativity, and improved relationships. Packed full of real-life case studies and practical exercises that can be done in minutes, Renew Your Mind will put you on the path to the life you’ve always wanted! 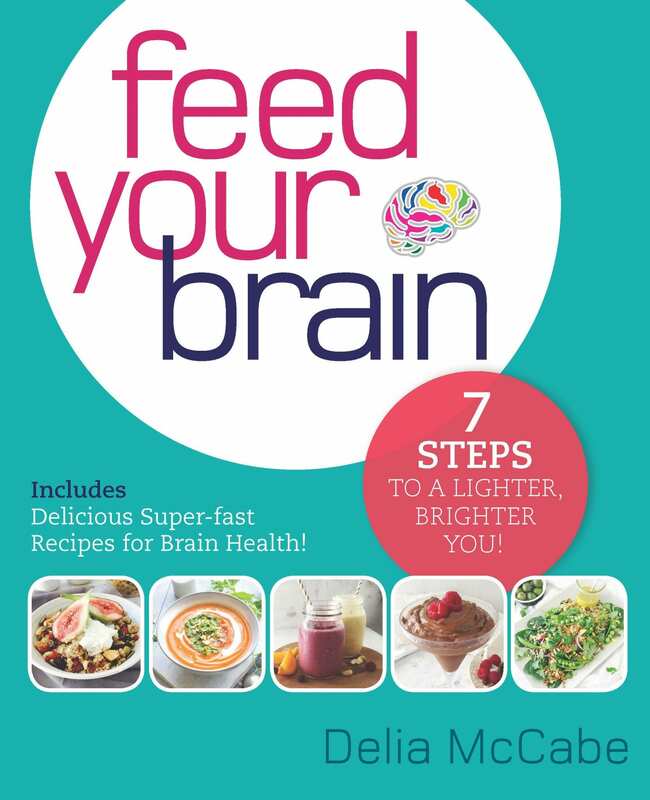 Feed Your Brain: 7 Steps to a Lighter, Brighter You! Forget the bungee jumps, skydives, jet boats and numerous other things Kiwis have invented to get visitors excited here, New Boots in New Zealand is a whole other adventure. Sick of being stuck in a London office where the furthest she had to walk was to the drink machine, author Gillian Orrell decided to escape city life to tackle New Zealand’s nine Great Walks. New Boots in New Zealand is her humorous and highly enjoyable first-hand account of walking the nine Great Walks solo within a matter of months. 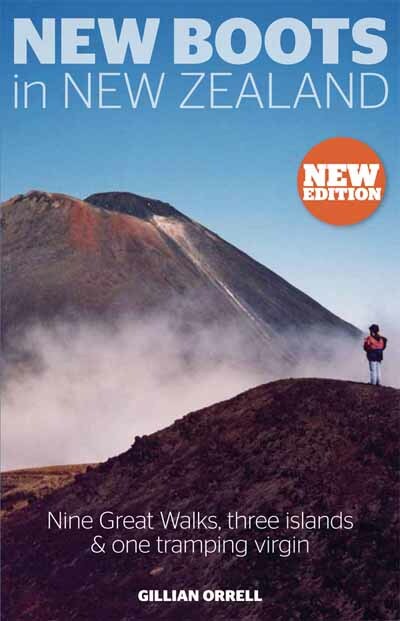 In it you’ll discover much about New Zealand’s rugged and unforgiving landscapes whilst learning additional facts, anecdotes and insights into New Zealand’s culture, history and peoples. Discover all nine Great Walks: Milford, Routeburn, Abel Tasman, Kepler, Heaphy, Whanganui River, Lake Waikaremoana, Tongariro and Rakiura. From the beginner to the person who may already have one wine book. 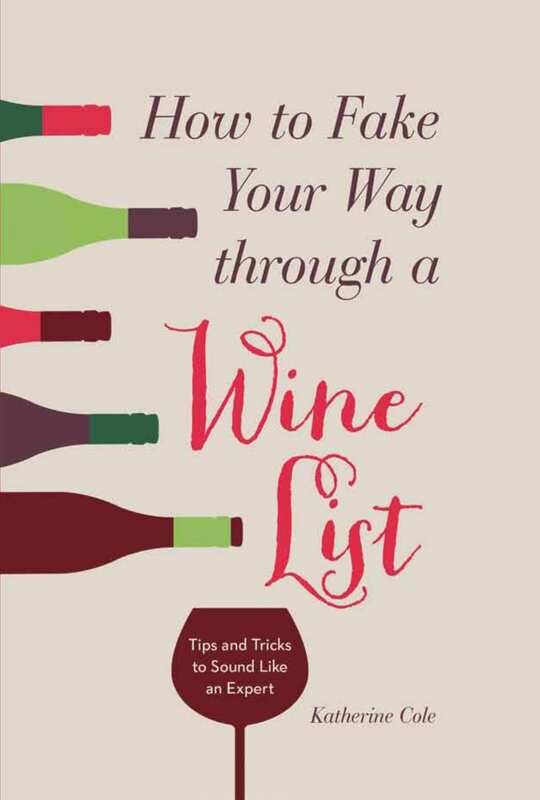 The bulk of How to Fake Your Way Through a Wine List is an attractive, breezy entertaining look at the world’s seventy five most prominent wine regions and styles, packed with mnemonic devices and colourful photos that help retain information. Get to know the key things in the area and you are more likely to know understand and remember the wines. Other sections include “Learn the Lingo”, “Just get to know this short selection of terms related to wine and its appreciation and you’ll be talking like a pro”. The “Embrace the Unknown” chapter takes you ‘to meet the unsung regions and unknown grape varieties that will be tomorrow’s superstars’. There is a section on Choosing Your Own wine adventure –who said wine education must begin with Marlborough or the Barossa or even Bordeaux? Most of all this energetic, fun book will be appreciated by all who love wine and there will be very few people indeed who cannot learn a few enjoyable things from this fact packed book.